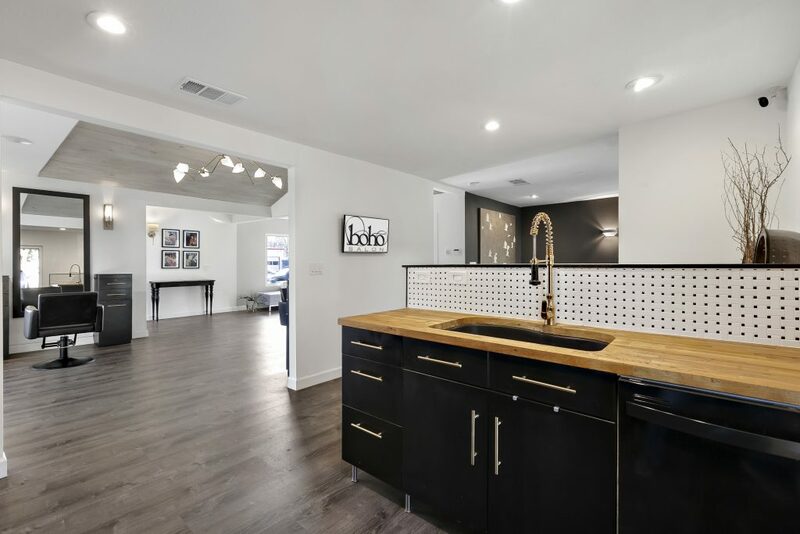 “Boho” is short for bohemian, which represents a lifestyle that embraces the artist within. For it is this creative spirit that empowers us all to look and feel beautiful. Bohemian hair is healthy and attractive. It looks effortless. Natural. 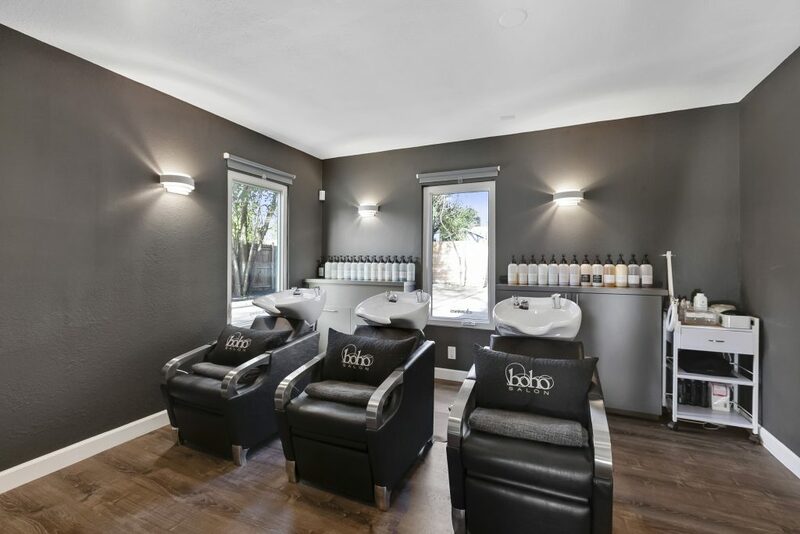 At Boho Salon, beauty is created and maintained. Our clients trust our professional hands to showcase the true potential of their appearance. Employing the most innovative techniques, reinforced by years of experience, we have the ability to exceed expectations. In public, Boho clients are recognizable. 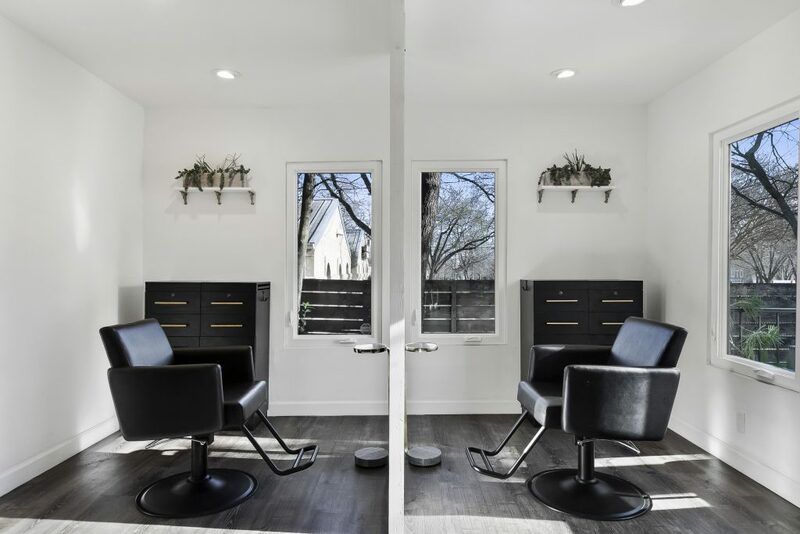 The difference is clear – Boho Salon is the crème de la crème of the beauty industry. 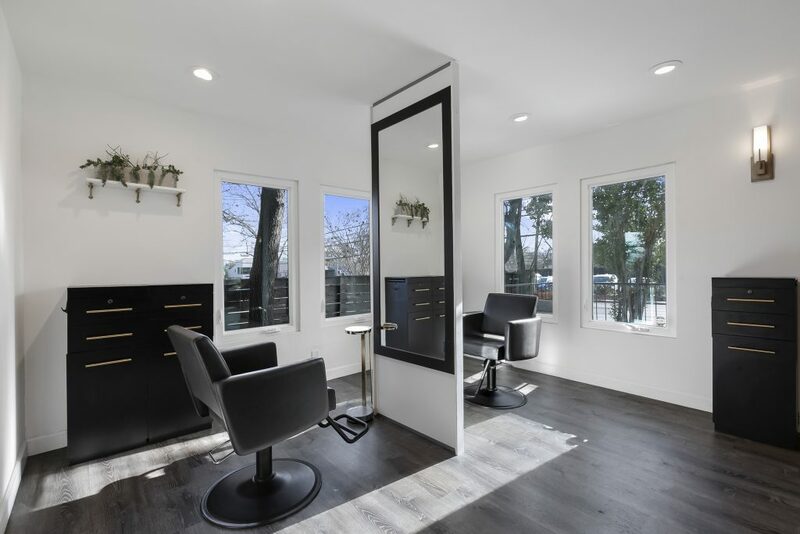 At our salon, you will find yourself relaxed in a tranquil environment, enjoying refreshments while one of our expert stylists provide you with first-class hair services. The fashion world is ever-changing and hard to keep up with. 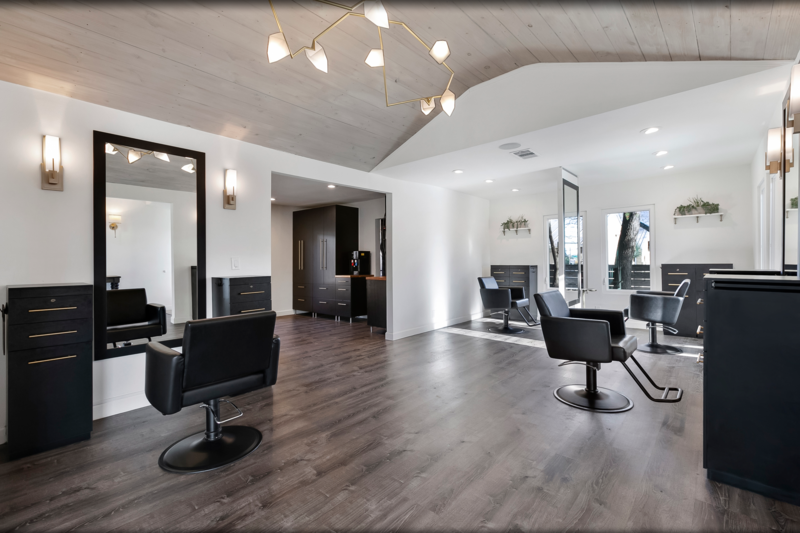 Let Boho Salon keep you looking fresh, so you always look your best.